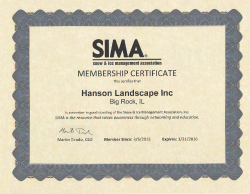 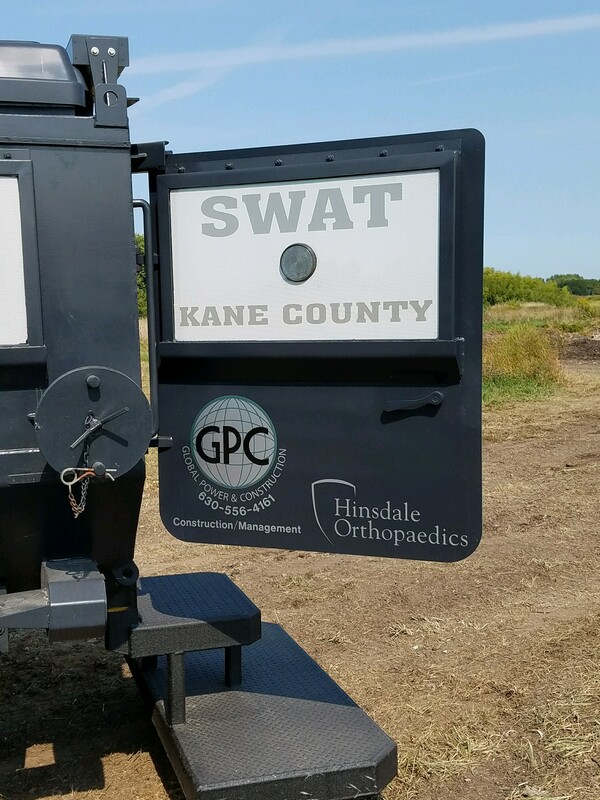 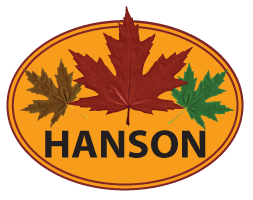 Hanson Landscape and Global Power & Construction hosted a fundraiser in 2013 for the Kane County SWAT TEAM. 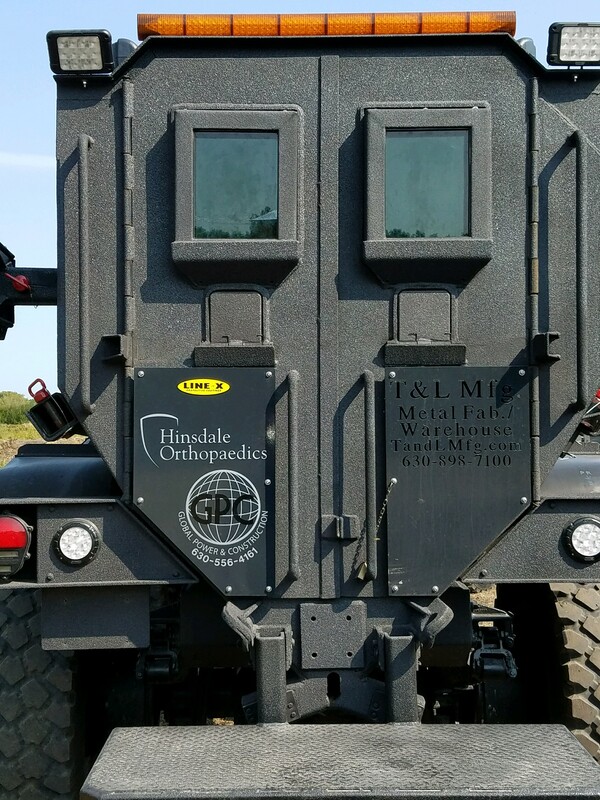 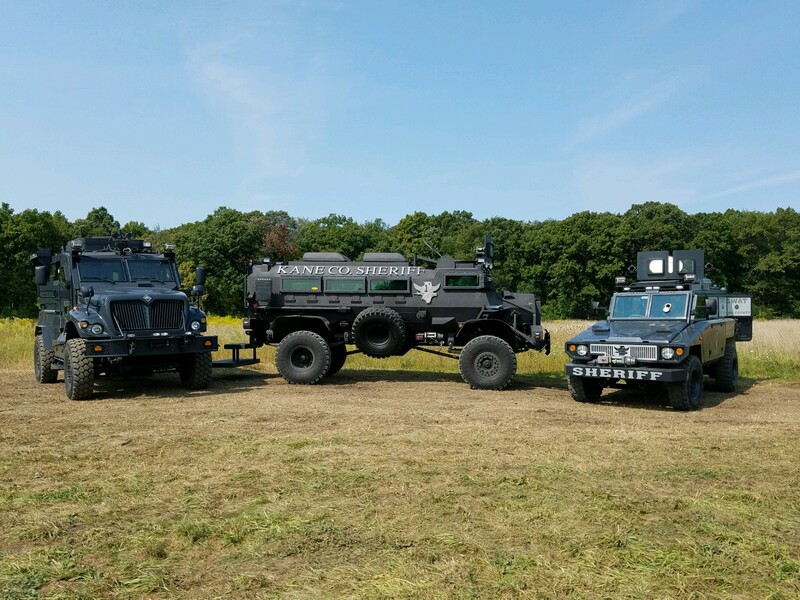 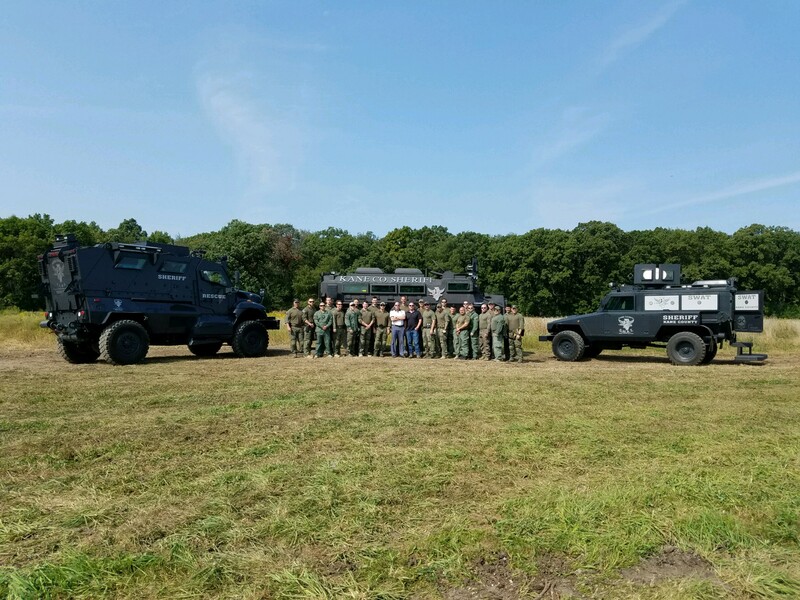 These are the Armored Vehicles that the money we raised was able to restore and outfit for the SWAT TEAM. 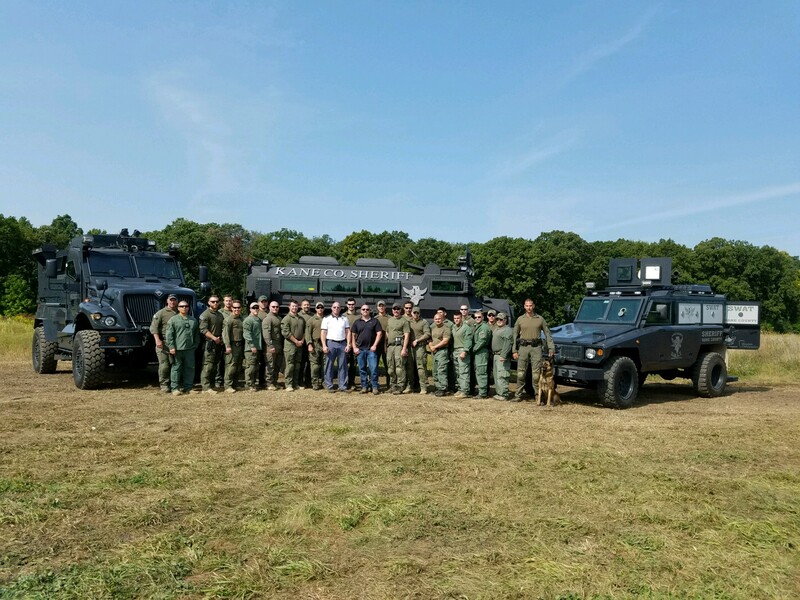 Thanks again to all who participated with us on the wonderful event.